I love a good linky party and I am joining DeAnne @ First Grade & Fabulous Holiday Picture Book Freebie linky party. You will find some great holiday books plus each blogger is going to include an activity or two to go along with the book. 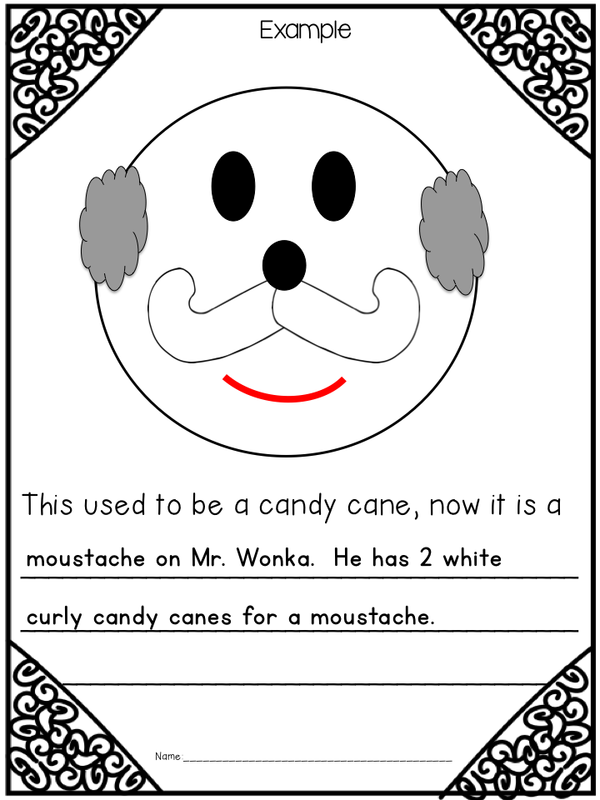 I made a candy cane packet for you. This packet comes with the activities listed below. 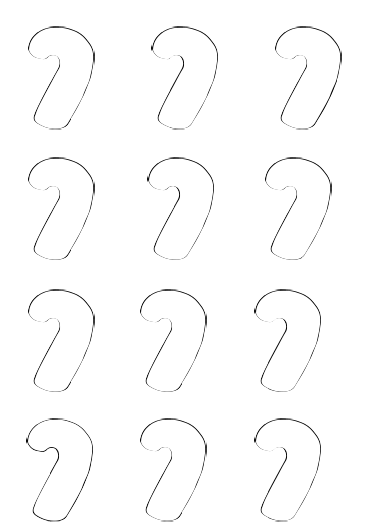 Two candy cane patterns that you can either use as tracers or copy on construction paper. 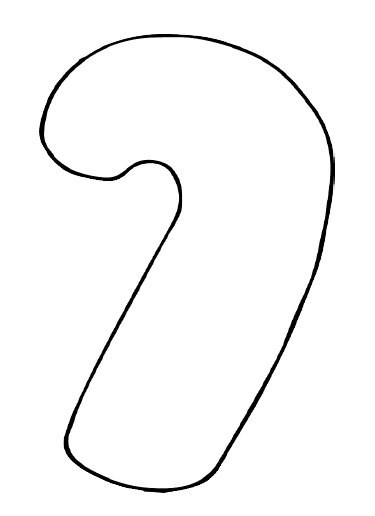 Most copiers can copy your lessons on construction paper if you cut the paper 8 1/2 X 11. Sometimes you have to put thicker paper in a different drawer so check with your secretary or whoever is in charge of the copier before you try it for first time. 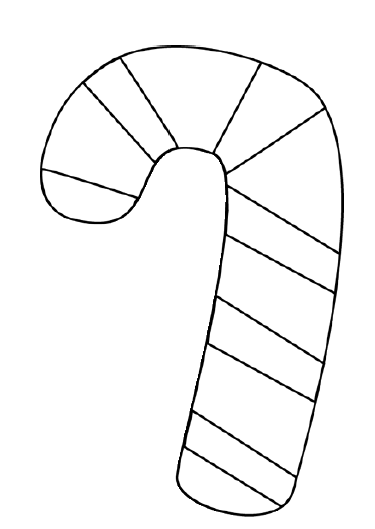 Let your students paint the candy canes with tempera paint. Add a few drops of peppermint extract to the paint for a seasonal smell. You can also add a few drops of dish detergent to the paint so clean up time will be easier. 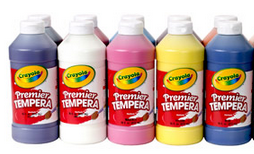 This will even help if your students spill some paint on their clothes. 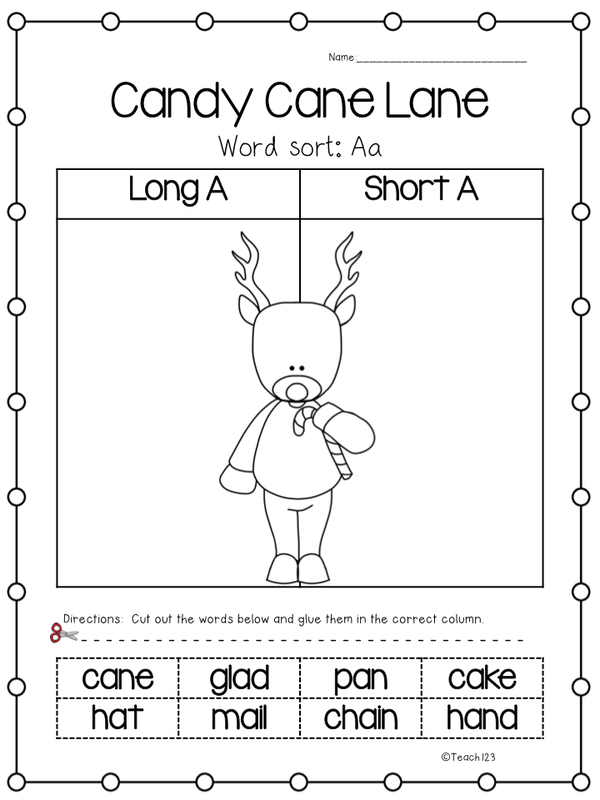 Students will take one of the small candy canes from the page above, cut it out, color, and then glue it on the writing paper. 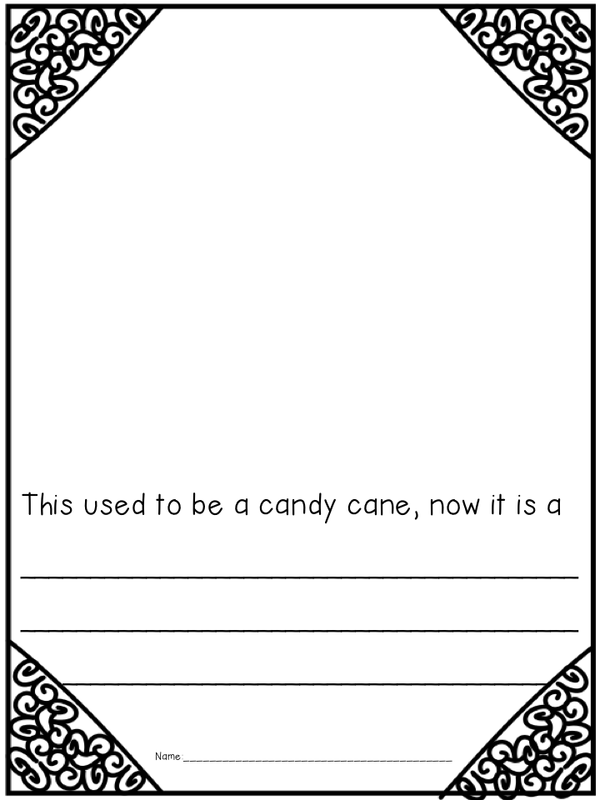 Their writing assignment is: “This used to be a candy cane, now it is a . . . ” Candy canes can be arranged in any directions (sideways, standing on end, etc.) to make their new invention. 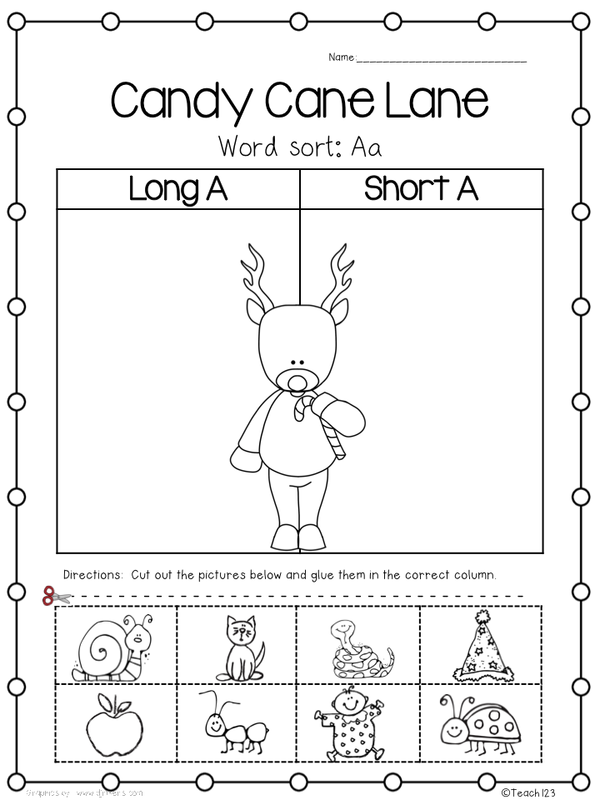 The last assignment is a word sort: long A / short A. There are two different pages so you can differentiate this assignment. I hope your students enjoy these activities! Happy Holidays! Click HERE to get this packet. Cute, I have collected so many wonderful freebies, I don't think I can fit them all in lol!! This is the second post today that I recognized one of my frames:) I am so thrilled everyone is using them!! These look like really wonderful activities. I hadn't thought of the peppermint extract to make it smell like a candy cane. Good idea! This is adorable, thanks for the freebie!